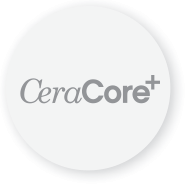 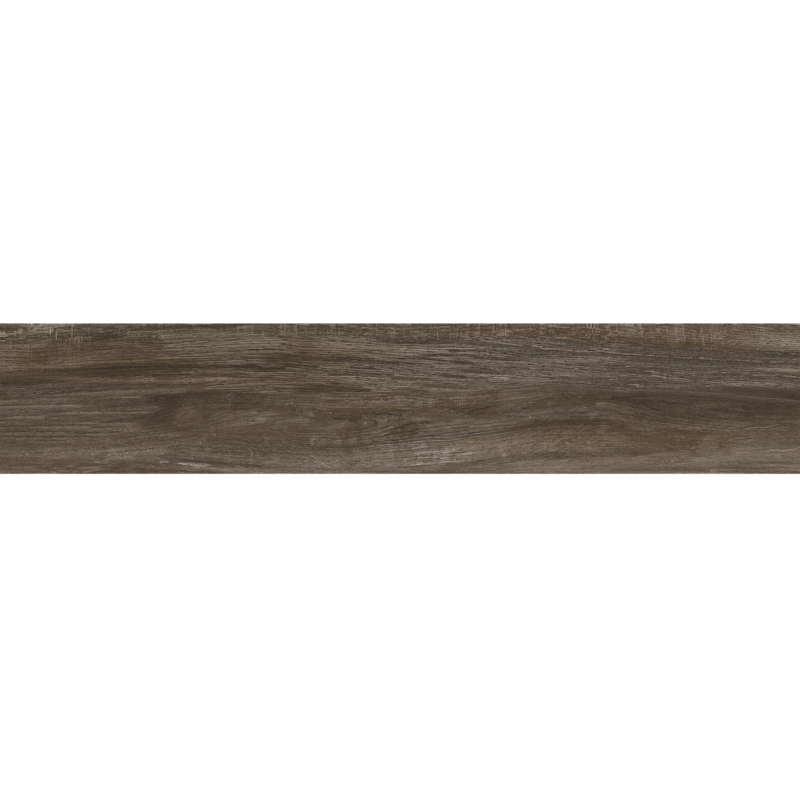 Monet CeraCore Wood Collection tile by Vitromex has highly characteristic timber markings and tonal variation in a 7" x 40" ceramic plank format. 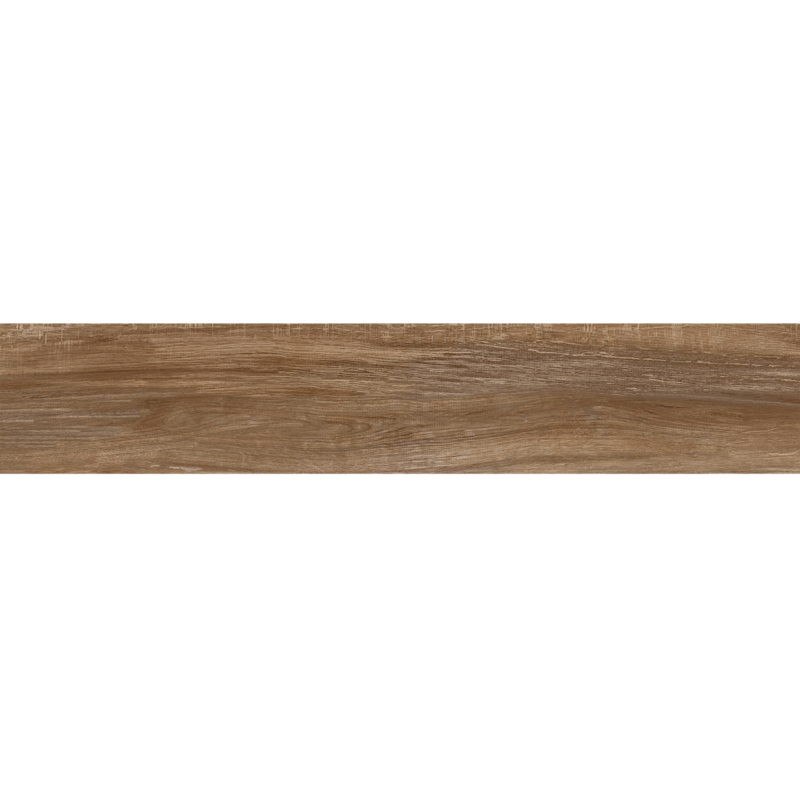 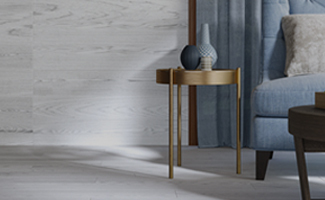 Capture the beauty of wood with the Monet series, synonymous for adding style and character to any room in your home. 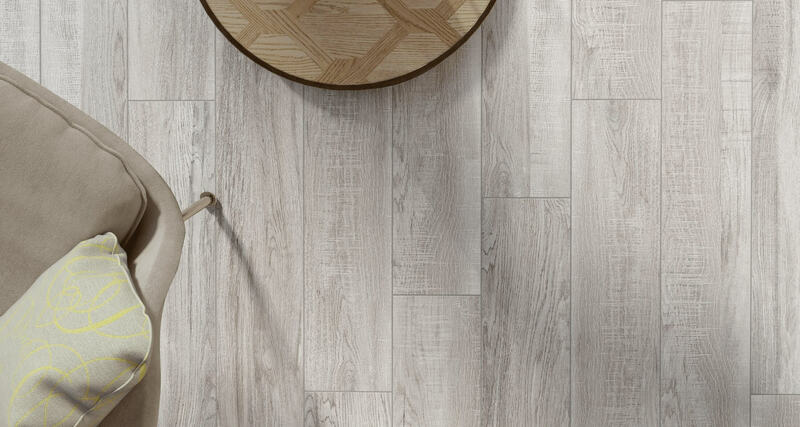 Turn an ordinary hallway into an impressive space with our oak-inspired tile collection, with its highly characteristic timber markings and tonal variations. 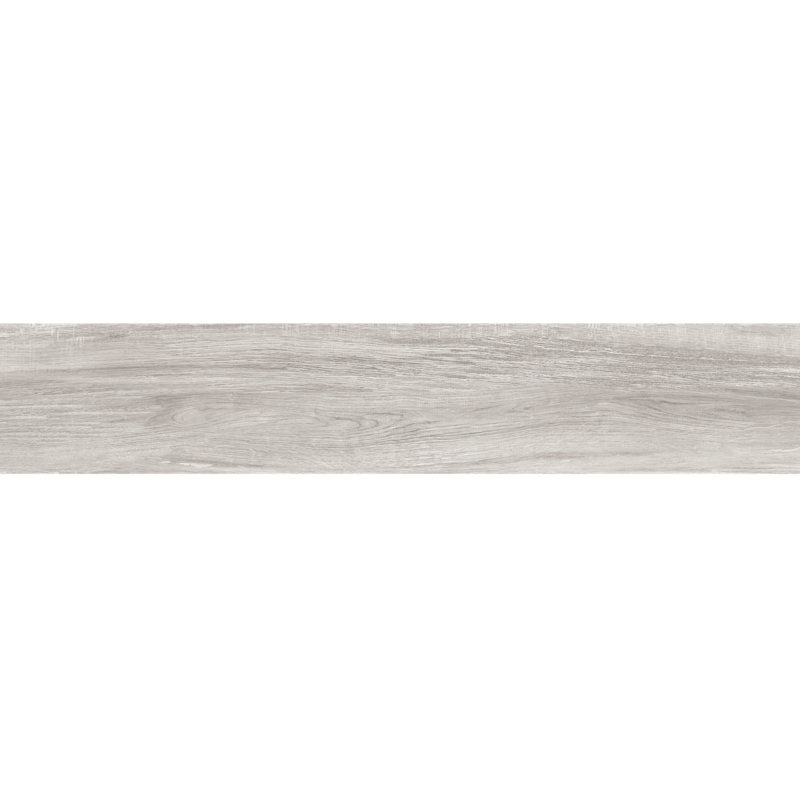 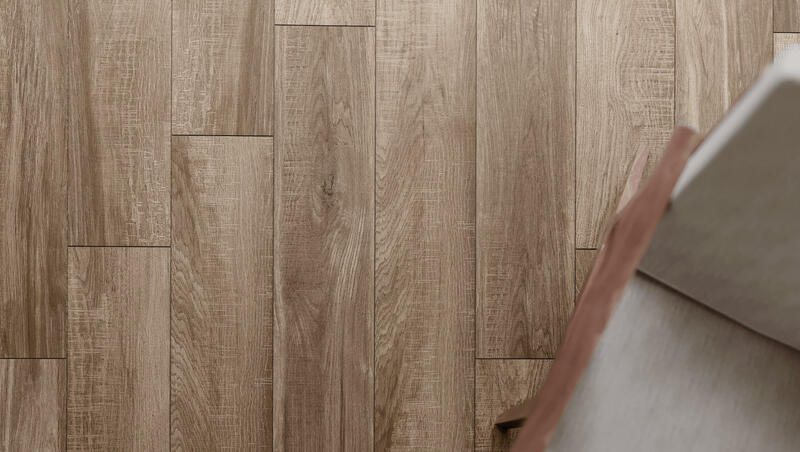 The most sophisticated of all our 7" x 40" ceramic plank collections, Monet´s soft, wood grain structure gives it a natural appeal that will add elegance to your next interior project. 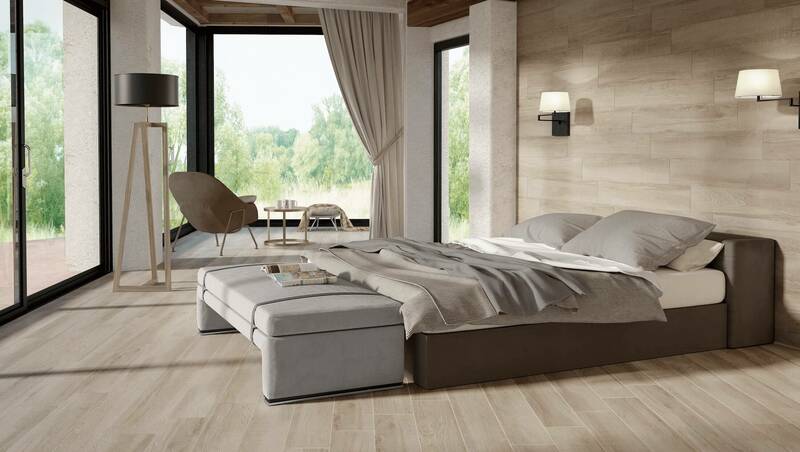 This series is a glazed ceramic floor and wall tile, which is appropriate for all residential and commercial wall, countertop and backsplash applications as well as all residential and light commercial floor applications. 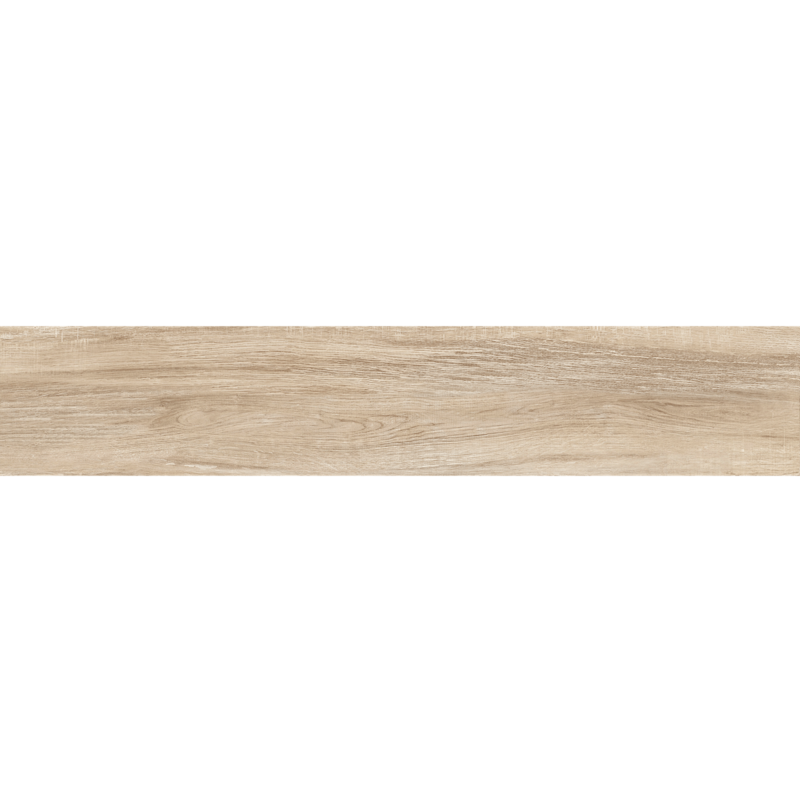 This series is manufactured in a GreenSquared certified facility, which utilizes pre-consumer recycled content. 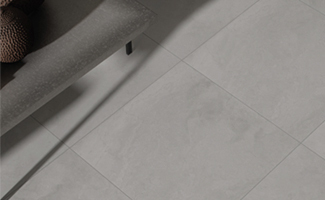 Vitromex USA continues to be a participating member of the TCNA (Tile Council of North America) and CTDA (Ceramic Tile Distributors Association).